There’s no question that summer is the biggest season for weddings, but coming in at a close second is fall. With the leaves changing colors and crisp, cool weather, fall has all of the makings of a perfect wedding day. At Serendipity Bridal & Events in Washington DC, we know how to help you create a fall wedding that meets all of your expectations. 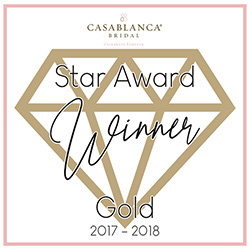 From finding the perfect wedding dress to selecting a venue that will meet your needs and your budget, we can be there for you every step of the way. Browse our website or visit our Washington DC bridal boutique to schedule a consultation today! 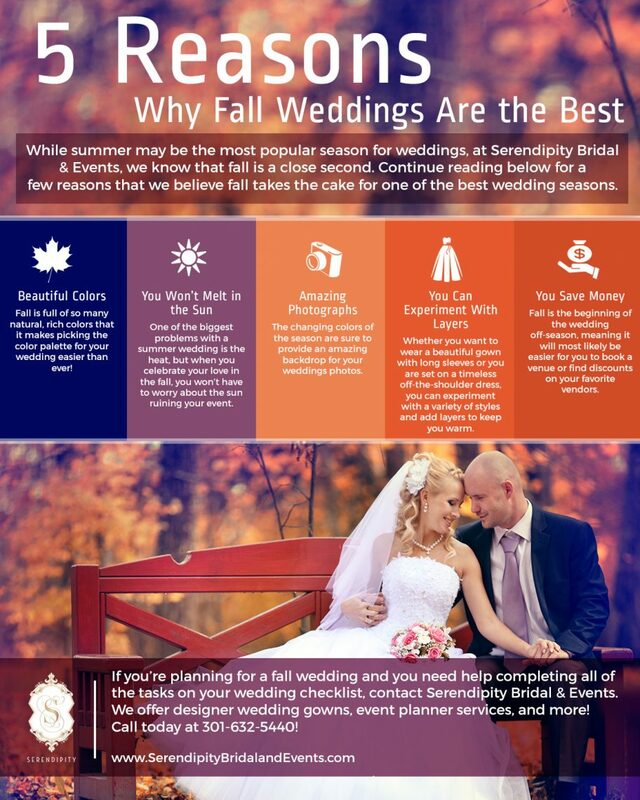 In the meantime, continue reading below for five reasons why Serendipity Bridal & Events loves fall weddings. When you step outside during the fall season, you’re greeted with reds, oranges, and even purples. If you are someone who wants to match the color of your wedding with the colors of the season, fall is an excellent option. You can choose between a deep, rich burgundy or a bright orange to really make a statement with your autumnal wedding. Summer weddings benefit from the fact that the days are longer and most of the days are sunny and bright, but one of the biggest downfalls of summer weddings is the heat. Unless you choose to have your wedding indoors or your ceremony is in a state that boasts a more mild climate, there’s a good chance that you may find yourself battling with the heat and humidity on your wedding day. On the other hand, one benefit of having a fall wedding is that the temperatures are typically in the lower range, making it more comfortable to host your nuptials outdoors. There’s no rule that says you have to incorporate the fall season into your wedding photos, but it definitely doesn’t hurt. Depending on the scenery, you may be able to capture photographs that feature the colorful leaves or large oak trees. Your photographer may even capture some candid shots of you and your spouse throwing fallen leaves at each other or a beautiful photo of your rings posed on a pine cone. When you have such beautiful colors and scenery at your disposal, why not take advantage of it? Another benefit of planning a fall wedding is that you can get away with any style of wedding dress that you choose. Many brides may take advantage of long, elegant sleeves to keep them warm once the sun starts to set, but you can also choose to wear a sleeveless dress and add layers toward the end of the night. One of the biggest benefits of having a fall wedding is the savings. 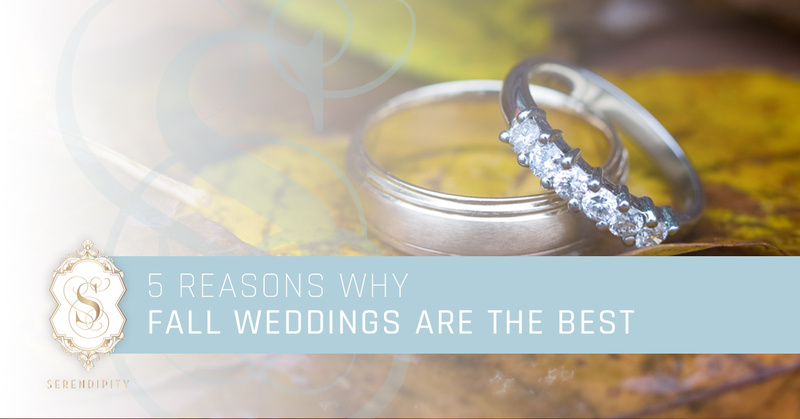 Fall is considered the beginning of the off-season for weddings, meaning that you will most likely have an easier time booking the venue that you can’t live without or hiring vendors that you love. Additionally, you may find that venues and vendors come at a discounted price because there aren’t many people getting married in the fall. 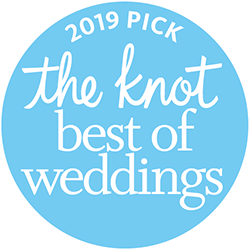 Whether you are simply looking for the perfect wedding dress or you need someone to help you with the entire event, Serendipity Bridal & Events in Washington DC is here to help! 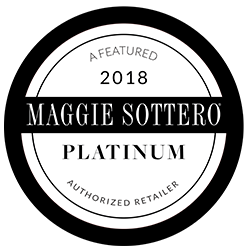 Browse our website to learn more about our services and give us a call to schedule a consultation with one of our experts today!